We have over 26,000 drink recipes for you to view, share, print, or whatever. You can add your favorite drinks or set up drink recipes for your party in the "My Stuff" area. There are many ways to find drink recipes - by browsing our links or searching through our search box. Enter ingredients or drink name to find drinks. 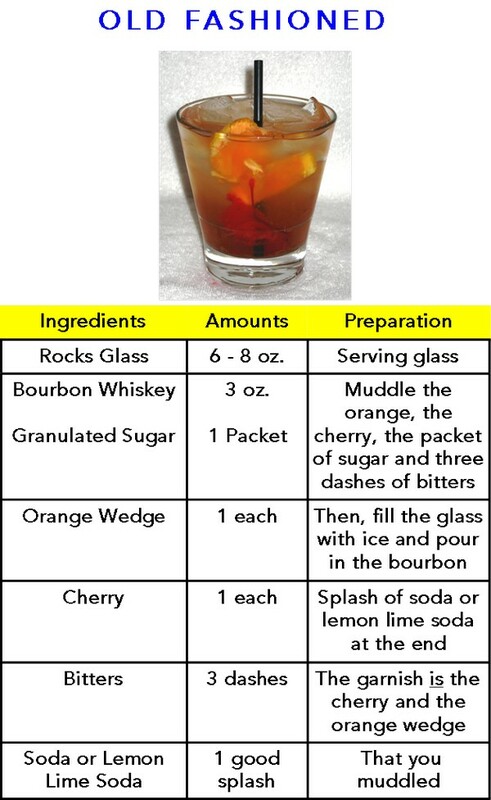 Party Themes - Want to find that pefect drink recipe for your party? Drinking Games - Grab a few cocktail recipes and play one of these games. All Drink Recipes - A listing of all our drink recipes and ingredients.